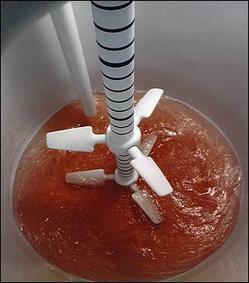 Efficient mixing is essential to the reaction process. 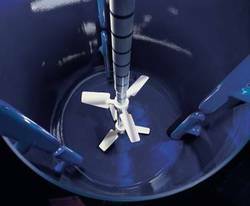 De Dietrich Process Systems stocks a line of agitators, baffles, and associated equipment to optimize your mixing requirements. In addition to the traditional one-piece construction agitator blades, DDPS offers the GlasLock series - the only glass-lined agitators in the world with individually adjustable and removable blades. To complement our innovative blade designs, the new OptiMix wall-mounted baffling system vastly improves mixing performance and frees up top-head nozzles on glass-lined reactors. Additionally, there are many different drive and mechanical seal configurations available to complete the mixing system engineered for your process needs. 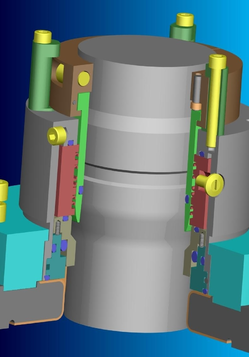 Our computer software can provide agitation simulations on existing systems to provide a thorough comparison with alternative mixing solutions. Our mixing equipment can also be incorporated into a new system. Today, the major concerns of the chemical and pharmaceutical industries are improving performance and reducing production costs. Agitation, mixing and heat transfer are directly linked to this problem. The constant improvement of glassing techniques makes it possible to optimize the profiles of agitator blades in glass-lined steel. Our research and development teams have perfected a formulation which offers optimal resistance to highly corrosive processes, impact and abrasion, and facilitates cleaning. DDPS’ wide range of agitator options include our standard, patented GlasLock agitator design or traditional one-piece construction. Learn more about our agitator designs. Baffles are one of the most important components in mixing. The installation of baffles in a vessel aid in breaking the rotation of the liquid and eliminate the formation of the vortex caused by high impeller speeds. The use of baffles overcomes the additional problem of air entrapment, resulting in better top-to-bottom circulation. Learn more about our baffle designs. The drive system is the heart of the all DDPS mixing solutions, powering the agitator to increase product movement and achieve desired mixing homogeneity of your process. Depending on your reactor size and agitation requirements, DDPS offers two type of drives that are designed to meet the special needs of glass and glass-lined process vessel users. Learn more about our drive systems. Mechanical seals are a necessary part of every agitator application. 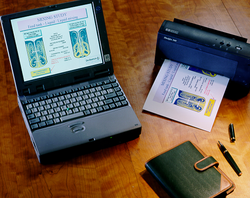 Our designs are workhorses, proven with years of rigorous 24/7 use. Mechanical seals deliver a full range of rotary configurations and component materials - to handle virtually any level of fluid movement. Learn more about our line of mechanical seals. Learn more about our agitation simulation service for more information on our agitation simulation service.